During my times merging into the classroom, I learned a variety of English Language Development common teaching practices. 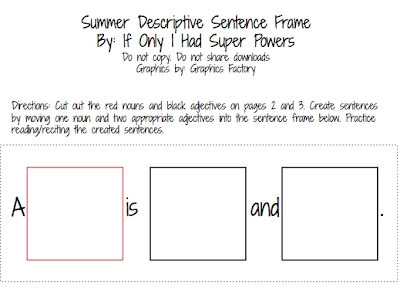 The most useful of these techniques, for my purposes, was Sentence Frames. 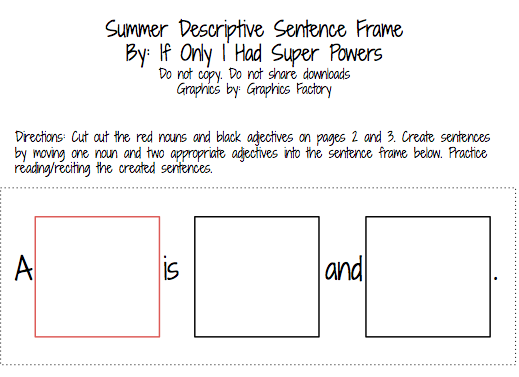 Click here to go to my full post about Sentence Frames and download your freebie!